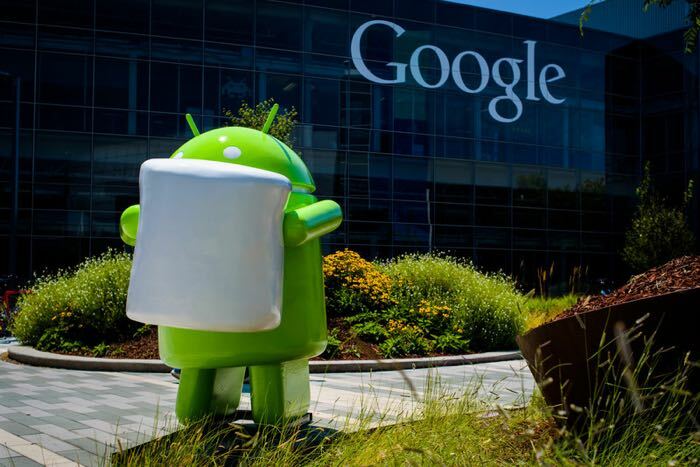 We previously heard that the EU regulators may be looking into antitrust allegations against Google and their Android mobile OS and now according to a recent report, the US regulators may also be looking into Android. The news comes in a report from Bloomberg, who have said that the Federal Trade Commission are looking into antitrust allegations relating to Android. Previously we heard that the EU regulators were looking into Google’s own apps being bundled with new Android devices and the fact that manufacturers had to use all of Google’s apps on their devices if they wanted to use one of them. As yet there are no details on what the US antitrust investigation is about, but it is possible that the FTC could be looking into the same thing as the European regulators. As soon as we get some more information about the possible European and US antitrust investigations into Google’s mobile OS, we will let you guys know.